“Take a whole day off, every month,” he said. “Use it to discover Cornwall old and new, revisit favourite haunts and treat yourself to attractions new,” he said. When George launched the new staff initiative to get out and about in Cornwall, the mental list of places I wanted to visit didn’t take long to stack up. I might have gone a little overboard on my first day out and about, but I had a great time! 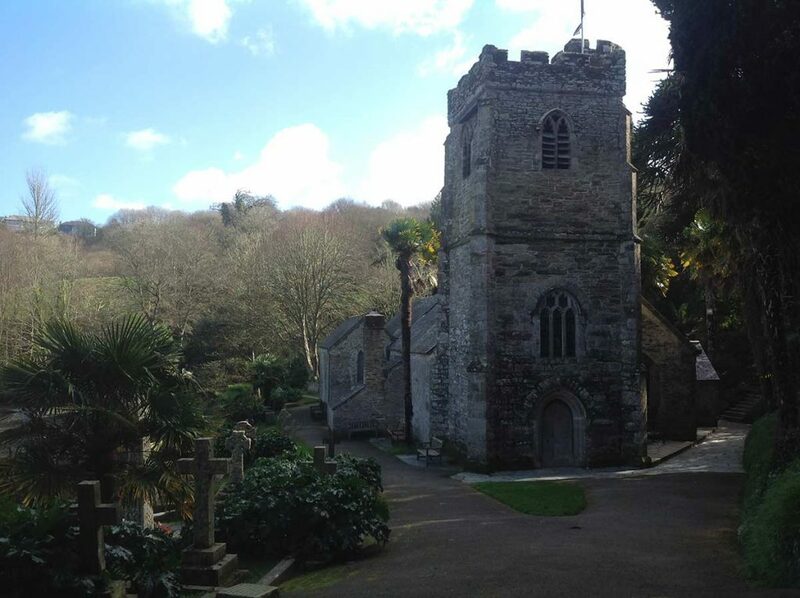 I chose places that I haven’t been to in a VERY long time: Trelissick Gardens (National Trust), St Just-in-Roseland Church, St Mawes and Portscatho. With a sunny winter’s day ahead, off I went and what a delightful day out in Cornwall I had with my daughter and Lucy the dog. I have to admit, it’s easy to take Cornwall for granted when you live and work here all the time. 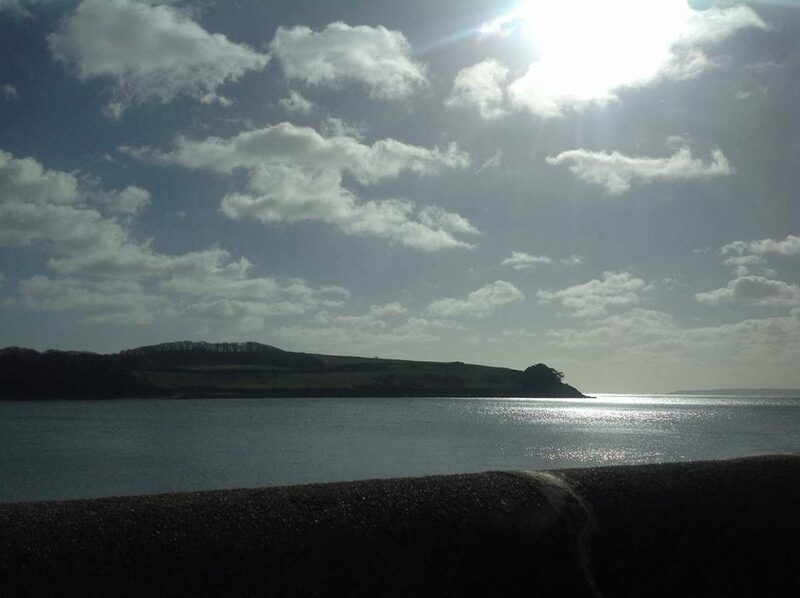 Obviously a clear sunny day helped but I really took the time to take in and savour the scenery - Cornwall, I love you! 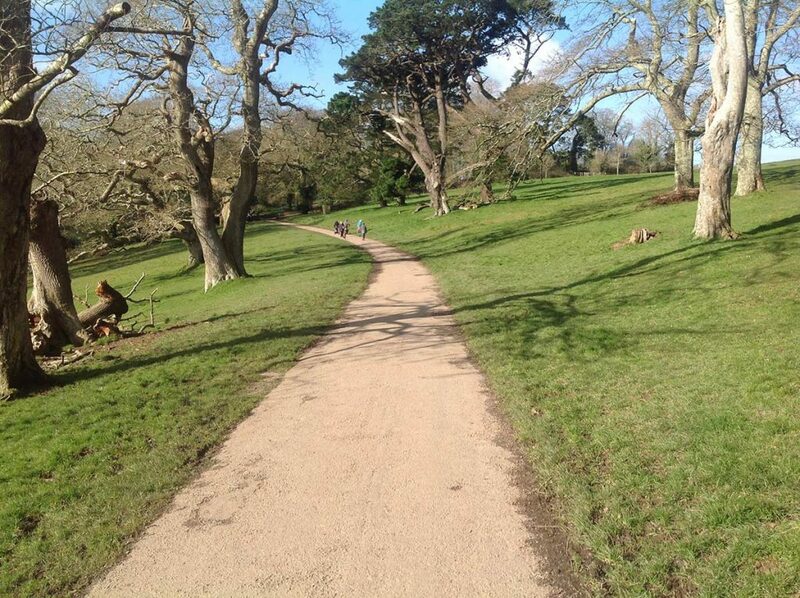 Trelissick House and Gardens is suited to all ages, dogs too. It was very busy with other dog walkers when we got there, so we didn’t stay as long as originally planned. It is a gorgeous spot though, despite current ongoing works, there’s plenty of space to explore with woof in tow. The café is quite expensive for food, so pack a picnic if you’re planning a visit. The walk down to the church at St Just-in Roseland is pretty and not too steep on the way back up either with plenty of seats to stop and stay a while. I couldn’t believe how this lovely little church had changed so much since my last visit - I’ve been away longer than I thought! St Mawes is a visitor destination suited to all ages as there is something for everyone to enjoy. Portscatho is a small Cornish village with a lovely beach, just a handful of shops and a pub so not a full day out but very pretty. Wear comfortable walking shoes, take some water, and poo bags for the dog! February is not a busy time to visit popular visitor destinations in Cornwall so parking was fine. The best bits of your day out in Cornwall? Two rather large mint choc chip ice creams in St Mawes were great value! 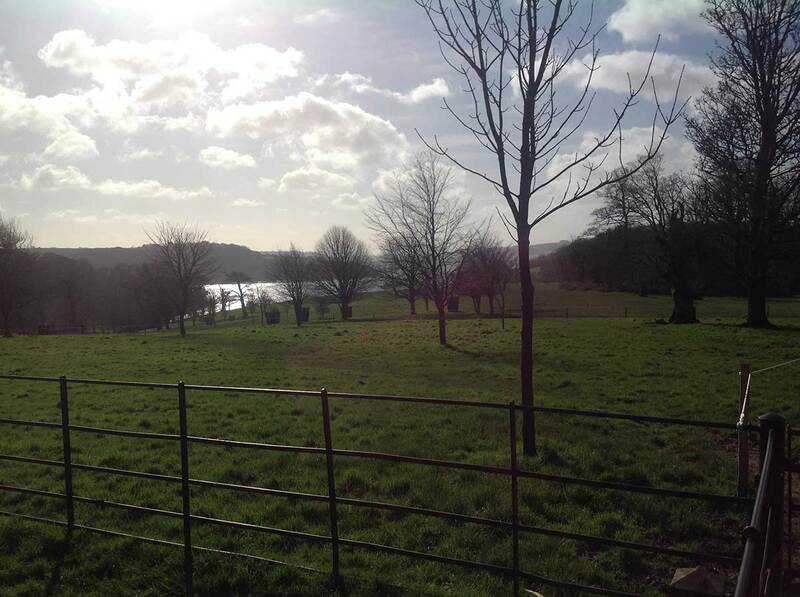 The weather on this February visit was stunning and aside from Trelissick being very busy, the rest of the time, places visited were almost deserted. Quite surprisingly, there were beautifully painted public conveniences near to the church in St Just-in-Roseland. Some of the views were breathtaking and made even better with a takeaway coffee and a seat in the sun. Take a camera! About the author: Charmian is Cornish Traditional Cottages' new holiday homes specialist and visited these spots in February 2018. For her next day trip she is going to the Cornish route 66.